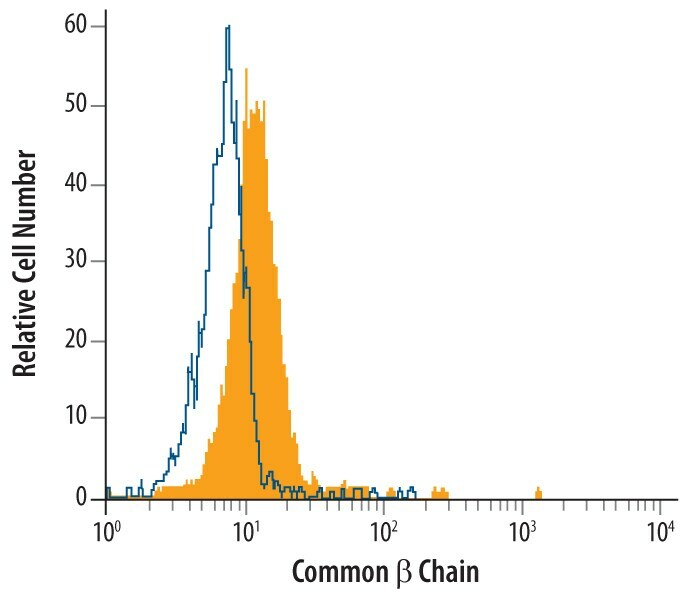 Detects goat IgG heavy and light chains. 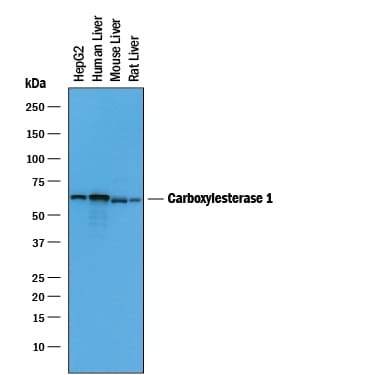 In Western blot, less than 5% cross-reactivity with mouse IgG, rabbit IgG and human IgG is observed. There are currently no reviews for this product. 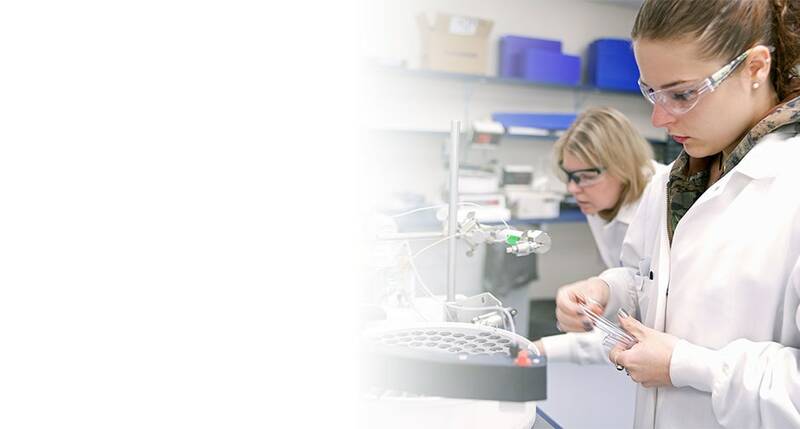 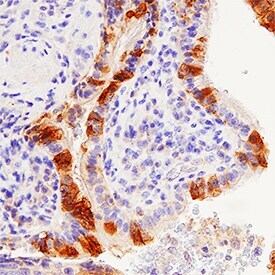 Be the first to review Chicken Anti-Goat IgG Biotinylated Antibody and earn rewards! 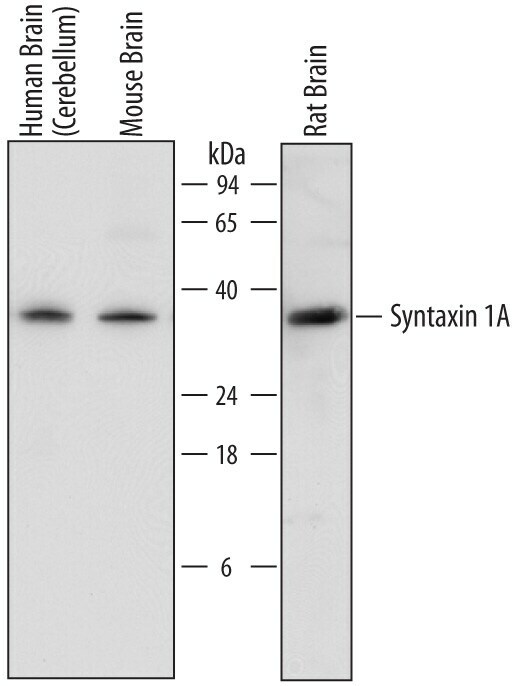 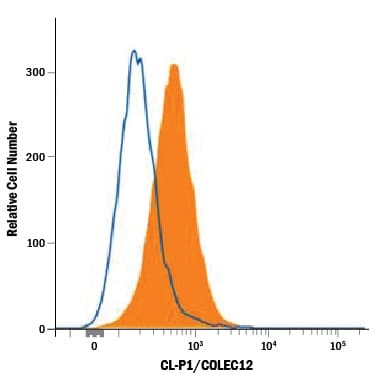 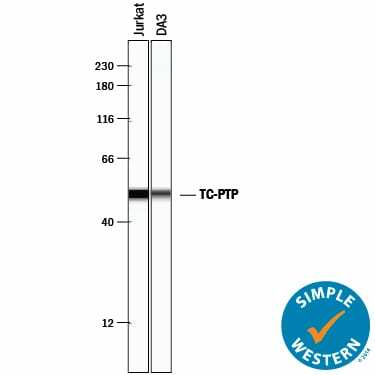 Have you used Chicken Anti-Goat IgG Biotinylated Antibody?